In August 2019, HER Planet Earth will partner with Just Challenge to bring together a team of thirty women from around the world to trek across Iceland, in an effort to raise awareness and funds for underprivileged women affected by climate change. In the past decade, disasters have led to the loss of 700 thousand lives, 1.7 billion people affected and economic losses of USD 1.4 trillion. These effects disproportionately affect women and girls: multiple discriminations mean that women are more vulnerable in crises and post disasters situations. In view of this, the team will partner with non-profit organisation, UN Women UK, and raise (USD$150,000) for projects focused on the economic empowerment of women in rural areas of Asia, notably in Bangladesh, Nepal and Vietnam, ultimately helping them build climate change resilience. More than 70% of the fatalities from the 2004 tsunami in Sri Lanka and Indonesia were women (UN ESCAP 2013). Of those killed by Cyclone Nargis in Myanmar in 2008, 61 percent were women and girls. In some severely affected villages, the death rate of those aged 18 to 60 for women was double that of men (Myanmar Government, ASEAN & UN 2008). 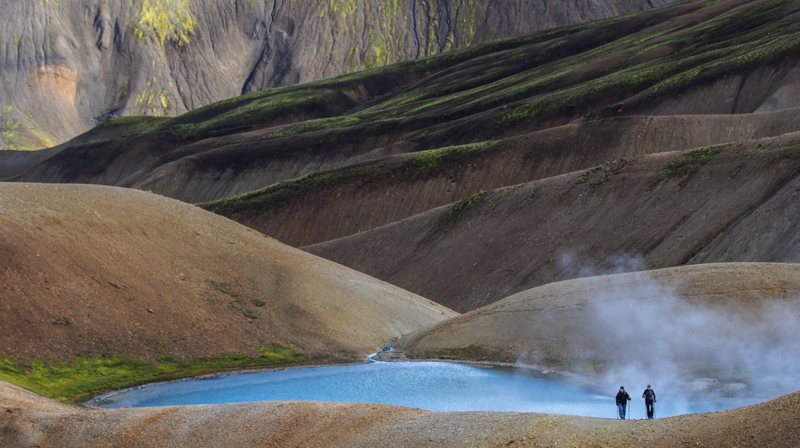 Chosen as one of the "World's Best Hikes: Epic Trails" by National Geographic, the eight-day trek, which is self-funded by each participant, will involve a travers of the phenomenal Landmannalaugar region. 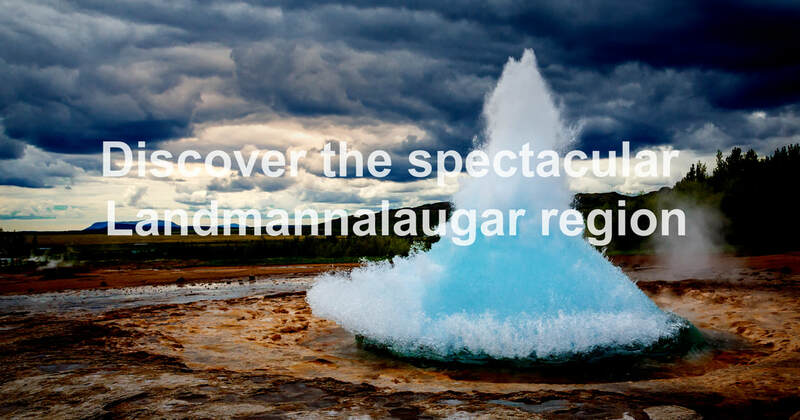 The area is one of the most active volcanic and alien landscapes in the highlands of Iceland and is located a the very edge of Laugahraun lava field, which was formed by an eruption in 1477. 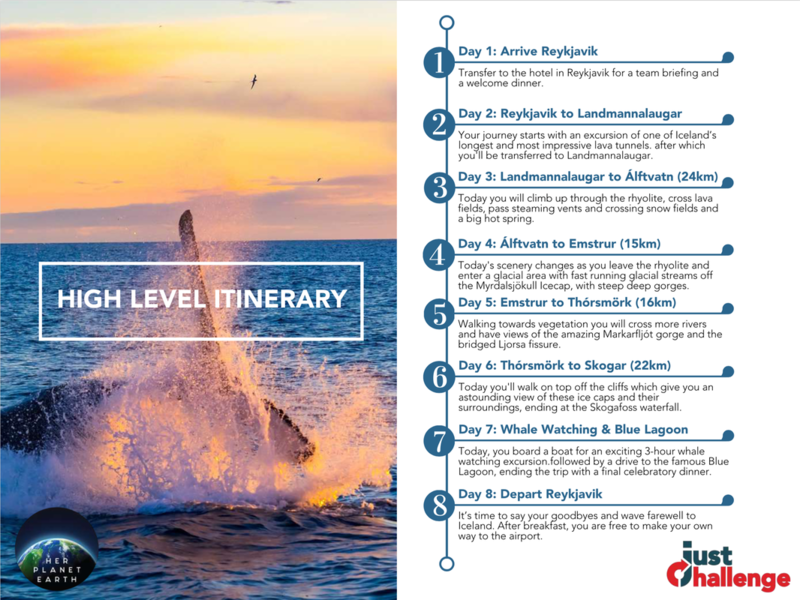 Arriving on Tuesday 20 August into Reykjavik, Challenge Iceland 2019 offers the most spectacular scenery - eight days of Iceland's dramatic landscape from lava fields, waterfalls and glaciers to sprouting geysers and whale watching. ​Entry cost is USD6,800 (including 7 nights’ accommodation, ground transfers, meals, experienced challenge leaders, medical support and sightseeing activities as per the itinerary). The challenge is open to all abilities but we strongly recommend training and a good level of fitness. During the expedition, the team will trek 80km on foot crossing lava tunnels, multi-coloured mountains, shimmering glaciers, bubbling hot springs, roaring rivers and a magnificent canyon.